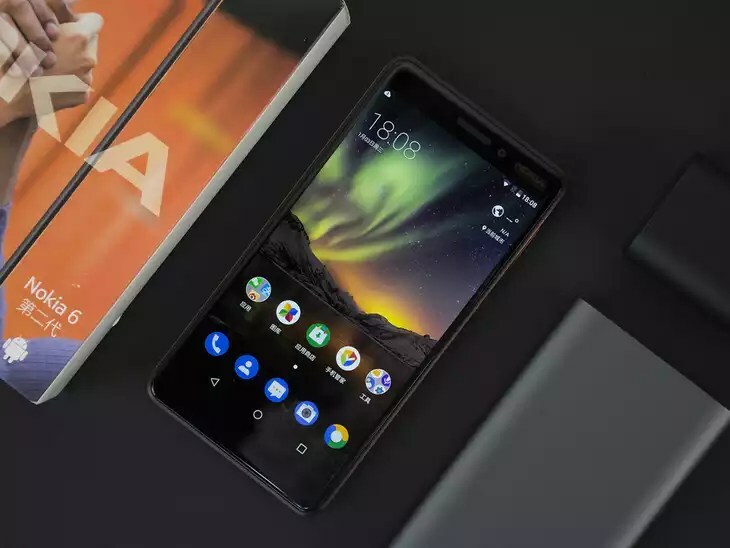 One day before announcement, alleged photos of the expected Nokia 6 2018 leaked on the web. 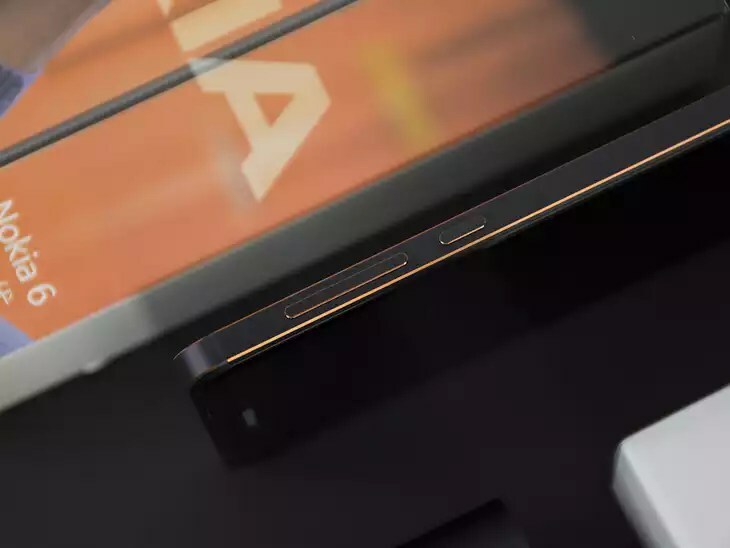 Alongside the leaked photos, retailer Suning.com posted on Weibo the latest, and probably last teaser for the new Nokia 6, that shows the silhouette of the upper part of the device and the number 1, as “coming in 1 day”. Chinese site tech.sina.com.cn posted photos of the alleged Nokia 6 2018. To me, the photos seem like a really well made concept, but the number of details, including the retail box, could suggest that they are legit. I would recommend treating it as “alleged” photos, only tomorrow we will know for sure. 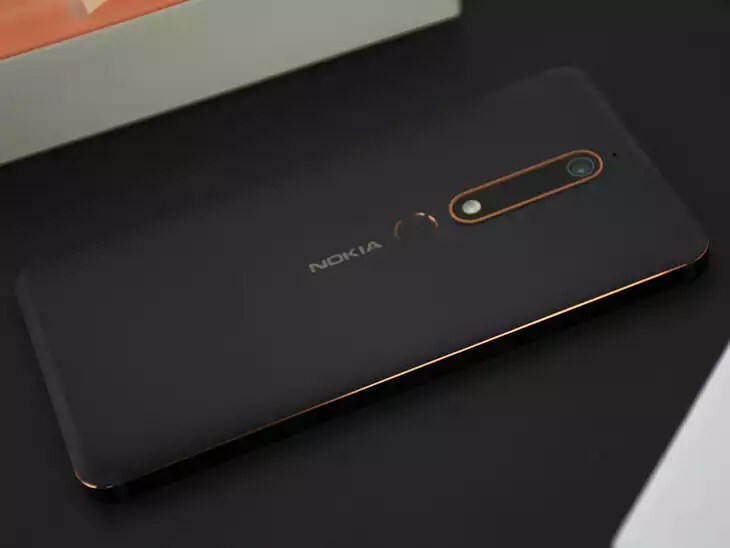 As you can see, the photos show a black Nokia 6 2018 with copper accent color. 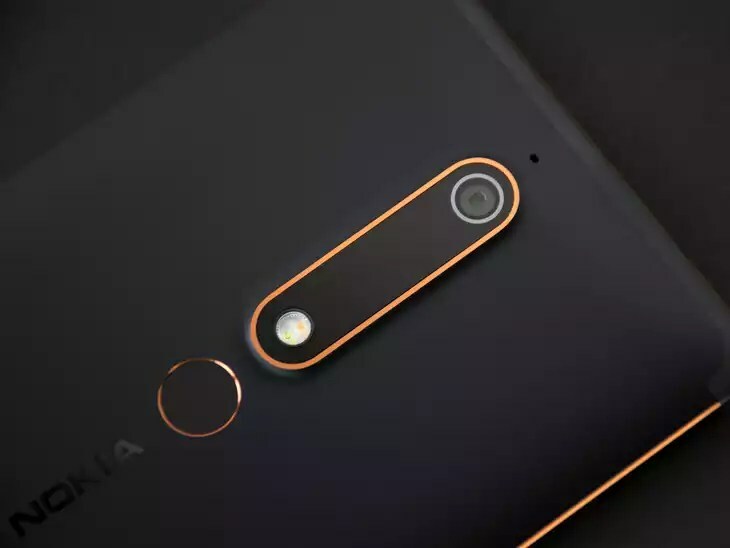 We saw a little of accent colors on the Nokia 3 and more on Nokia 2, and it seems these devices were testing ground for HMD to see how well the combination of colors will be received. I personally like it. The screen of the new 6 has a 16:9 ratio and is 5.5-inch in size (diagonal). The bezels of the device are reduced, while the fingerprint sensor is moved to the back. The 6 also has on-screen navigation key, which I’m not a big fan of. 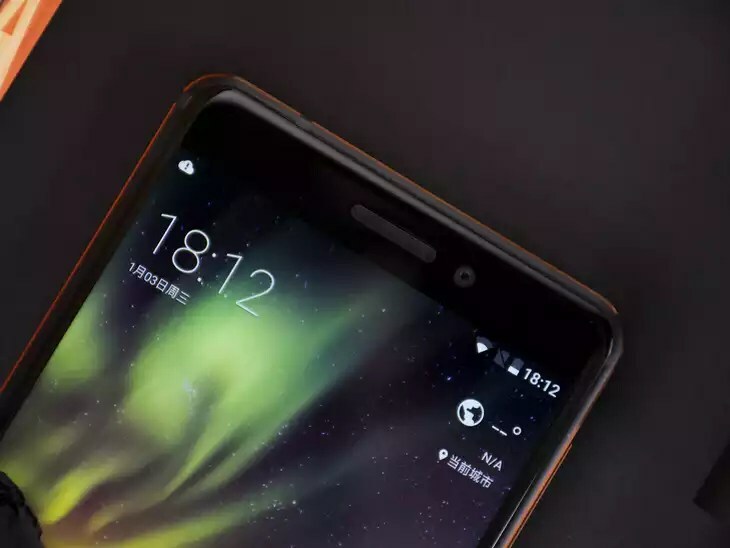 According to Suning.com, the new Nokia 6 (2018), in the variant featuring 4GB RAM and 32GB internal storage, will be their China exclusive. 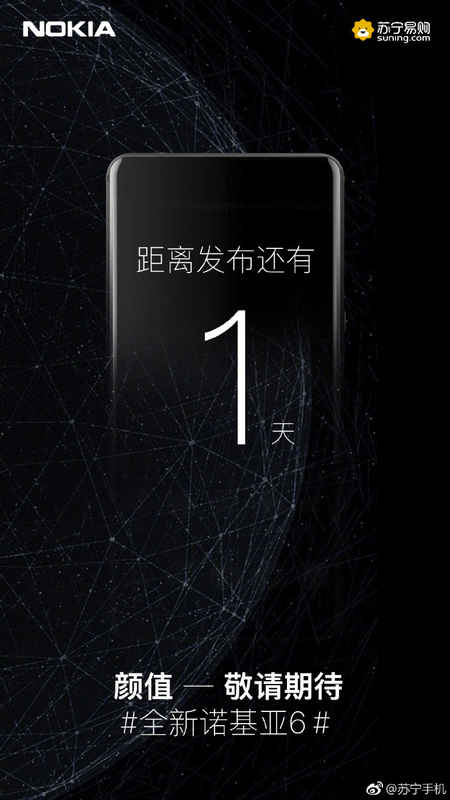 The price of the phone is yet to be unveiled, and the official announcement is scheduled for tomorrow.